Birch tar makings from birch bark - the thin high layer of birch bark. 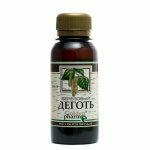 It possesses antimicrobic, antiinflammatory, anesthetizing properties, reduces reddening, has resorptional effect. Medical effect of tar are surprising. 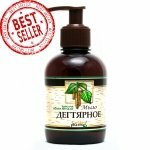 With its help it is possible to treat a psoriasis, folliculites, eczemas, a seborrhea dermatitis, vitiligo and a large number of other diseases. Besides, tar with success use in a cosmetology for treatment of a xeroderma, a dandruff, acne rash, and so on. Tar balm will help you to get rid of manifestation and the prime cause of a seborrhea eczema, a psoriasis or a dermatitis as soon as possible. 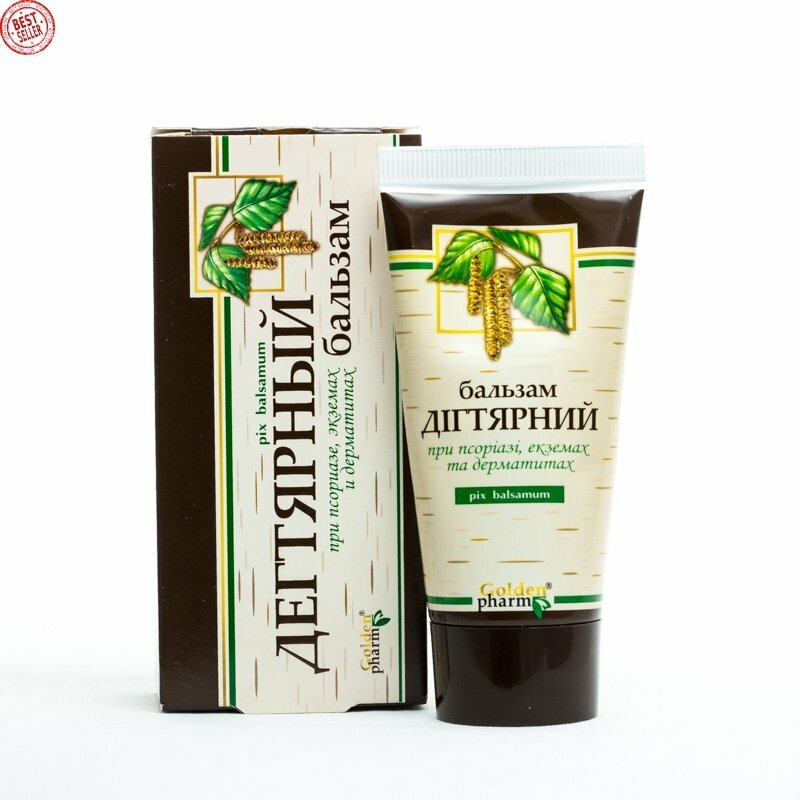 Method of application: A small amount of balm applied to problem areas, leave until completely absorbed. Apply 1-2 times a day.